Time to head to the pumpkin patch and by the looks of the weather forecast for the weekend it will be just perfect for this outing. 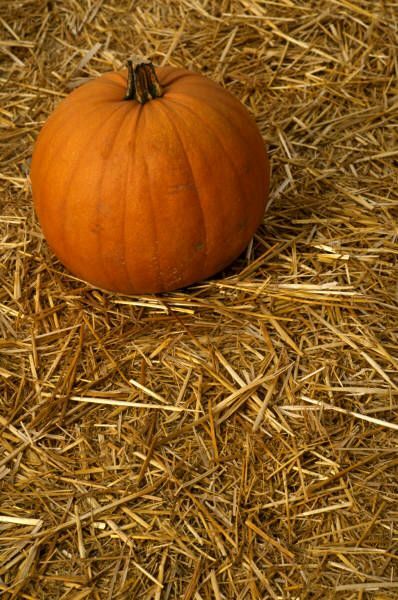 Cedar Circle Farm in East Thetford, VT will be hosting their 9th Annual Pumpkin Festival this Sunday from 10-4. An event not to be missed packed with family fun! Take a wagon ride to the fields to search for that perfect pumpkin and then enjoy the rest of the day with children's activities including arts and crafts and face painting, cider pressing, puppetry, live music, educational displays, draft horse demonstrations and plenty of farm and locally made treats to eat. $5 per carload or walk, bike or take the train and there's no admission charge. For a complete listing of the days events visit their website.